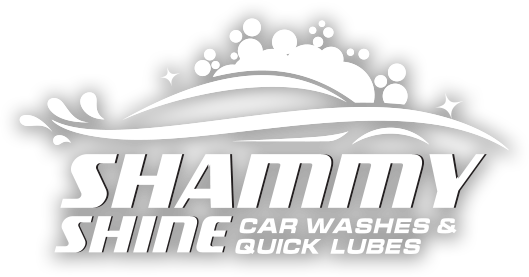 With 15 locations throughout Central New Jersey and Lehigh Valley, Pennsylvania there is always a Shammy Shine near you. 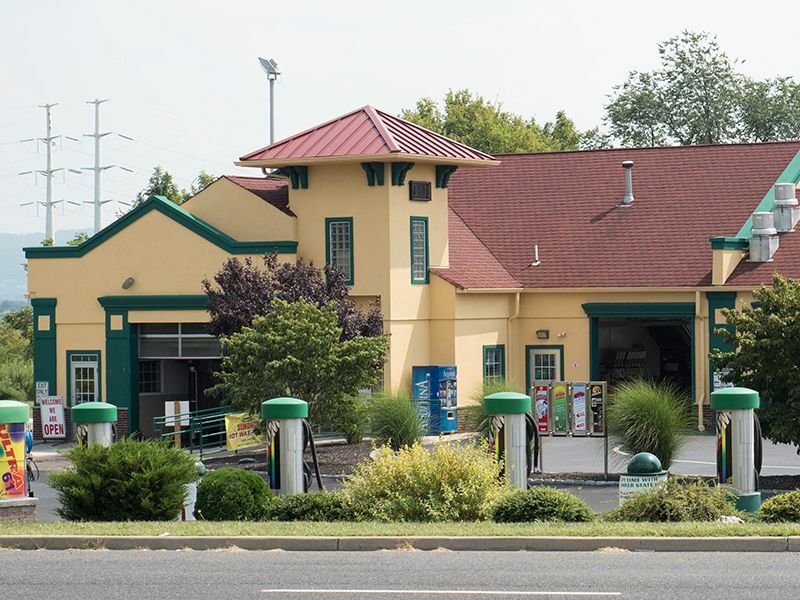 We offer ultra-fast express exterior car washes at most of our locations as well as other great services such as; self-serve wash bays, quick lubes, free self-service vacuums, vehicle detailing, fleet services, unlimited wash clubs and so much more. There is always something exciting happening at Shammy Shine Car Washes. Visit our site often for new promotions, great deals and seasonal specials. Need a gift for that special someone? 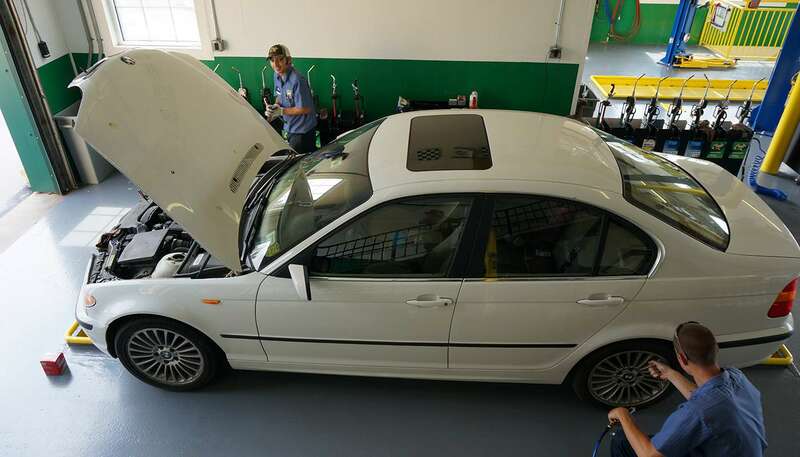 There's nothing better than giving the gift of a clean car. Shammy Shine Gift Cards are convenient and always appreciated.